A variety of anaesthetic techniques are possible. 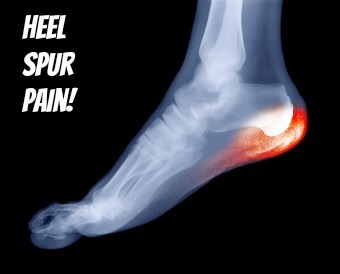 Be sure an discuss this with your surgeon during your pre-op assessment. 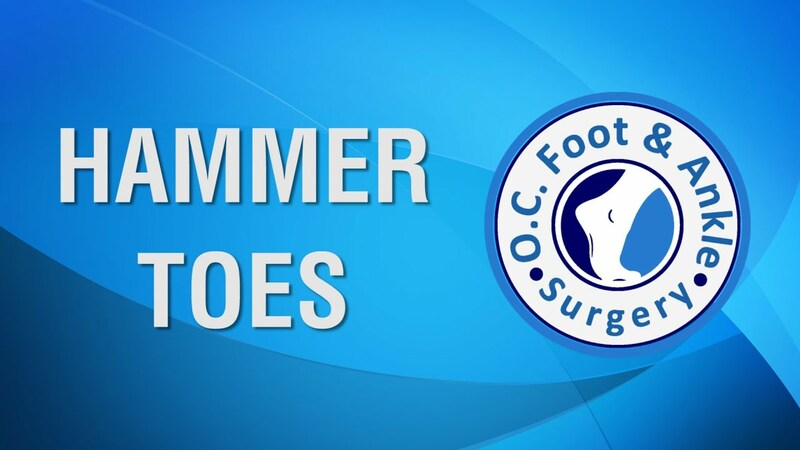 The type of surgery performed will depend on the problem with your toes Hammer toes and may involve releasing or lengthening tendons, putting joints back into place, straightening a toe and changing the shape of a bone.Your surgeon may fix the toes in place with wires or tiny screws.